Microsoft taketh away and Microsoft giveth, apparently in that order here in the final days of 2012. 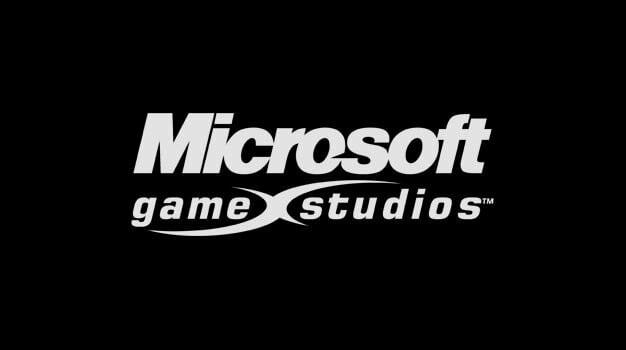 Last July, Microsoft went on a restructuring campaign of its game development studios, going so far as to completely lay off all staff in Vancouver, British Columbia, the studio where the company’s famous Flight Simulator series was developed. Microsoft didn’t abandon the city’s development community entirely, though. It’s opened an all new Vancouver studio called Black Tusk that says it’s working on the next major game franchise for Microsoft Game Studios. The big surprise: It’s for Xbox 360. Speaking with the Vancouver Sun, Black Tusk studio manager Mike Crump described the studio’s goals now that Microsoft’s spun it out into a full studio. What started with just five staff members has ballooned to 55 and the group is actively hiring. Microsoft has backed away from developing new intellectual properties for its gaming business in recent years. While the early days of the Xbox 360 saw Microsoft Game Studios pushing a number of core gaming series like Crackdown, Perfect Dark Zero, Kameo: The Elements of Power, and even multiplayer shooters like Shadowrun, its internal development has shrunken dramatically focusing on small downloadable titles and Kinect games. More shocking still is that Black Tusk says it’s focusing on the Xbox 360, not the expected Xbox 720, or Durango, that will release some time in 2013 or 2014. Crump’s experience to date has been with that hardware. His career began on titles like Need for Speed: ProStreet at Electronic Arts before joining Microsoft in 2010. If Microsoft’s next big franchise is starting as an Xbox 360 game, though, what does that mean about the company’s plans for the future? Will the rumored, budge-price Xbox TV set top box just use 360 hardware? Black Tusk is a studio to watch.